How do make your car smell great? Use Innofresh Auto Odor Absorbers. These natural, activated charcoal miracle workers, will keep any vehicle fresh and odor free without resorting to weird fragrances things hanging from the mirror. Making any journey, long or short, an easier one. 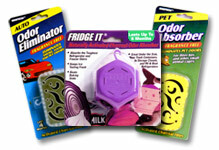 People spend a lot of time of the road, and whether in a car, truck, van or RV – odor can be an issue. 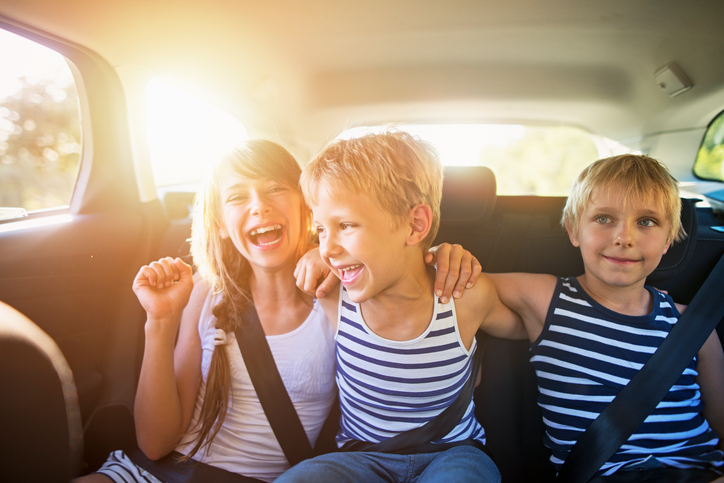 On average, according to a recent study by AAA, Americans drive 29.2 miles per day, making two trips with an average total duration of 46 minutes. That is nearly 4 hours of commuting per week. This is just the average. New Yorkers’ average commute will take up nearly 6 and 1/2 hours per week. If you are going to spend this much time in your car then you want it to be a clean pleasant place to be. However, with coffee spills and meals on the go and the cigarette smoke (if you are a smoker), keeping your traffic life odor free can be difficult. If you live on the road, either working as a long distance trucker, or touring in an RV or camper van, then the problem becomes even more challenging. Now think about the problem if your carry passengers, either for Uber, Lyft, or for one of the many taxi firms. Your first impression matters even more with online ratings.